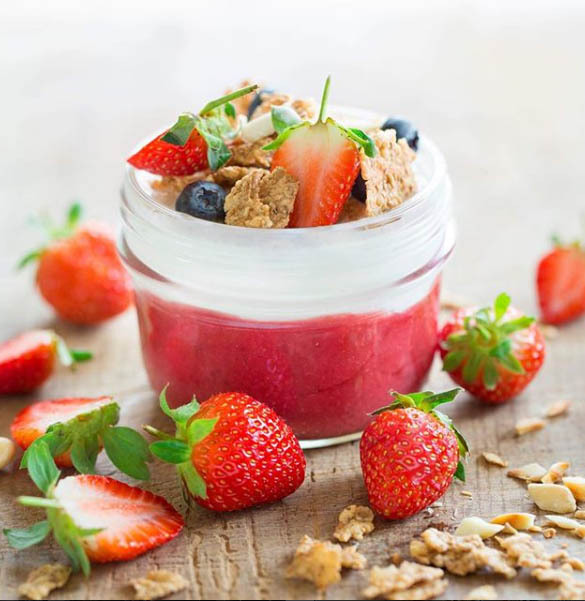 Nutrimed Ltd was created in 2006 from a group of young and promising dietitians already known for their expertise in the field of Wellbeing and Nutrition Consulting Services. 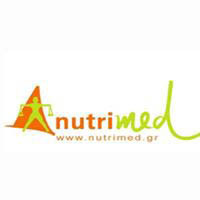 The company is based on an idea and the brand name nutrimed created ten years ago, in 1996, by the dietitian – nutritionist Anastasios Papalazarou who is the Scientific Director of the company. The company was developed through the cooperation of its members from 2001 and now holds a leading place among Nutrition Consulting Companies in Greece, with a wide range of activities and a very well established customer base, which can be seen in the picture below. 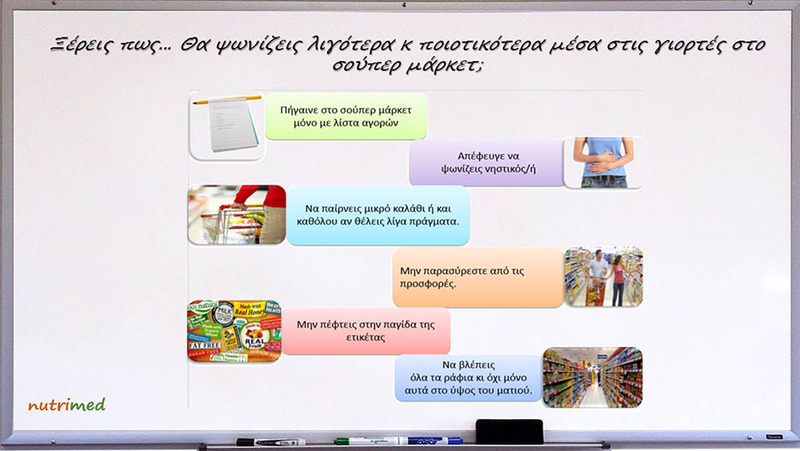 A wide network of 19 Nutrition Counseling Offices (Behavior Modification and Weight Control) situated both in Athens (12) and other cities of Greece (6). This network can serve as a pool to collect research data and pilot interventions. 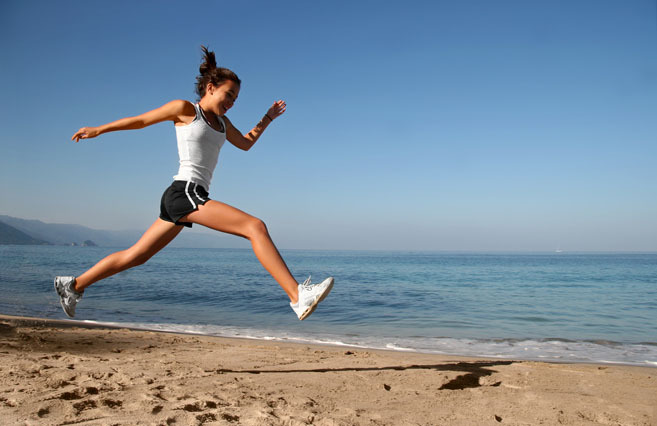 Seminars and training programs for the general public and dietitians. Book and magazine editions on diet, weight management and nutritional value of foods. Development of software for the operation of Nutrition Counseling Offices and interactive web-based platform for nutritional assessment and counseling. Consulting services in food and pharmaceutical companies for the development, communication and promotion of their products. The company is situated in its privately-owned central offices in Athens and has a wide number of individual contractors working on its various projects.